EVOS Esports are pleased to announce that Nicholas "xFreedom" Lim joins us as a new member of EVOS Esports as a coach! This is a new thing to EVOS Esports because it is a first time that EVOS has a coach who will live together with all of the players in the gaming house. 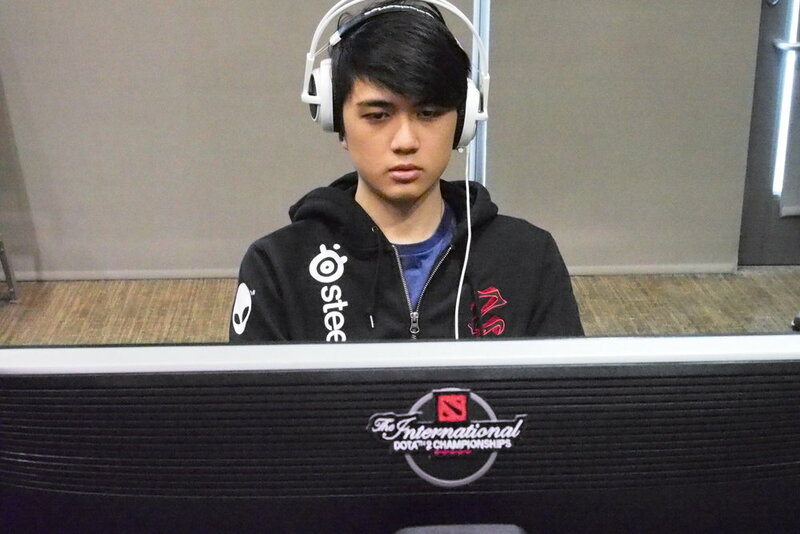 xFreedom was a professional DOTA 2 player from Singapore and has played with some notable players, such as iceiceice, hyhy, Loda, xy, at Zenith and was playing for LGD.int alongside Black, Misery, Pajkatt, and Brax. His most notable achievement was placed 5-6th at The International 2012 with Zenith. "Post TI7 hasnt been kind for EVOS. Couple of key players has their own things in mind and replacing them requires time and lots of hardwork. We are still working hard to develop our teams, and acquiring coach will speed up their process into one of established talents in the scene. Having a coach has been a goal that EVOS tried to accomplish within last 6 months. We've contacted numbers of names within the scene only to fail to acquire them as our coach. Some still want to pursue their career as a player, and some end up coaching much bigger and popular teams within SEA dota2 scene. Initially, our plan is to have online coach, but after a while, the language barrier is too much, and we realized we have to move in the coach to establish the synergy despite the language barrier. Finally, xfreedom serves as our light in the end of tunnel. No words cant express our excitement when he agreed to kickstart his coaching career with us. Rest assured, this will be another step to our road back to glory. We might not be the first to bring foreign coach to Indonesia team, but we eager to prove that we will be the first to achieve success by doing so." "I'm so excited to coach EVOS DOTA 2 since it's a new experience for me. Thank you to EVOS for having me. EVOS have so much capabilities to make it as top team in SEA region and together we will make it happen."